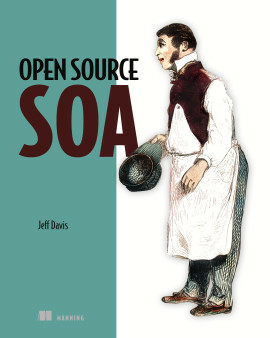 A survival guide in the complex landscape of open source SOA. Until recently, many of the software technologies used for developing SOA-based solutions were limited to expensive, commercial offerings. However, that has now changed, and a compelling open source SOA platform can be implemented exclusively with open source products. Open Source SOA identifies a suite of open source products that can be used for a building SOA environment, and describes how they can be integrated by practitioners. 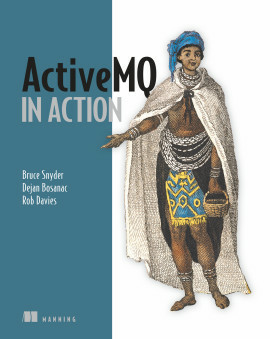 It includes a hands-on introduction to the products selected; a multitude of source code examples; and implementation through real-life case studies. 3.1. What are service components and compositions? Service Oriented Architecture, or SOA, has become embraced by many organizations as a means of improving reusability of software assets; providing better alignment between business and IT; and, increasing agility for responding to demands in the marketplace. This is accomplished by breaking individual units of functionality into services that can then be exposed through open protocols and standards. 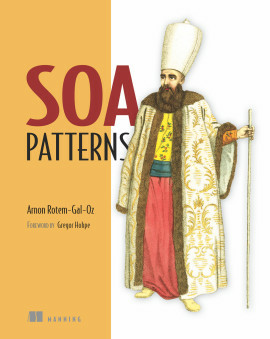 History and fundamentals of SOA. Evaluation criteria for selecting open source SOA products. Understanding the Service Component Architecture (SCA). Wiring together of service components. 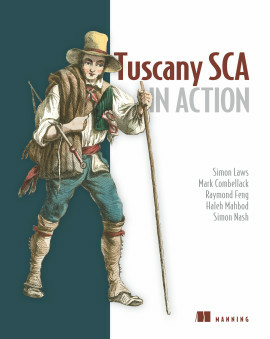 Deployment and production using Tuscany. Developing components using scripting languages. 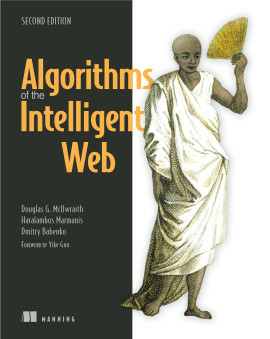 Understanding callbacks and message exchange patterns. Business Process Management (BPM) using JBoss jBPM. Creating business processes using jBPM. Service-enabling jBPM using Apache Tuscany. Event Stream Processing (ESP) using Esper. 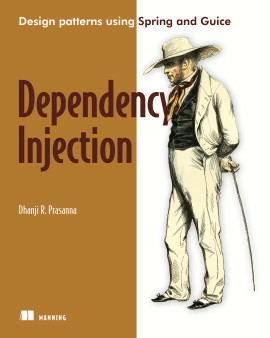 Understanding ESP and its essential role in SOA. Using the Esper Query Language. Patterns for filtering and monitoring business events. Service-enabling Esper using Apache Tuscany. Enterprise Service Bus (ESB) using Apache Synapse. 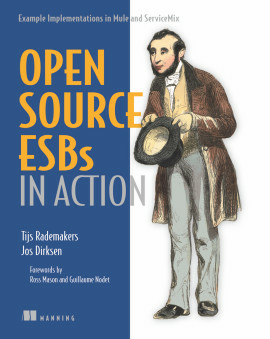 Appropriate uses of an ESB in SOA. Core features and capabilities of Synapse. Using Synapse for service mediation. WS-Security, policies and service discrimination using Synapse. Complete end-to-end use case demonstrating Synapse in action. 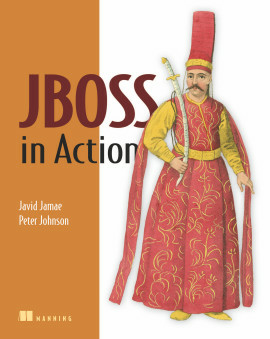 Business Rule Management using JBoss Drools. Role of business rules in SOA. Developing rules using the Drools Rule Language. Creating user-friendly rules using DSLs and decision tables. Using the Guvnor Business Rule Management System (BRMS). Exposing Drools as a decision services using Apache Tuscany. Jeff Davis is Director of Software Architecture at HireRight. In that capacity, he designed the company's integration platform, and is the SOA evangelist. He has over 15 years of experience in software development, with an emphasis on enterprise architecture and integration. 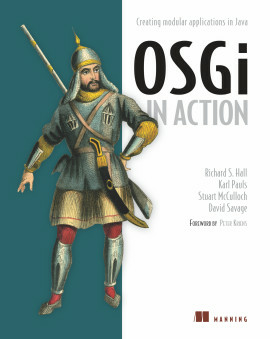 The in-depth comparisons of various open source SOA products are worth the price of the book. 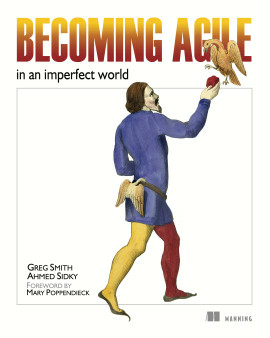 ...applicable to any SOA project, regardless of the platform. 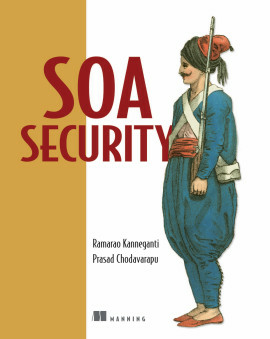 Practical SOA solution that integrates key open source technologies.